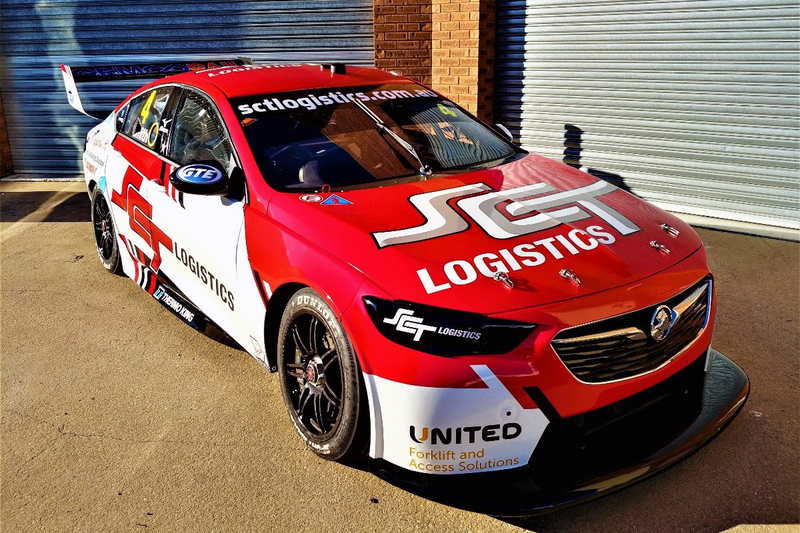 Brad Jones Racing wildcard Jack Smith has revealed the livery he'll carry in this weekend's Tyrepower Tasmania SuperSprint. 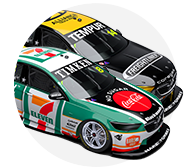 The Dunlop Super2 Series driver is making his Virgin Australia Supercars Championship debut in a fourth BJR Commodore. 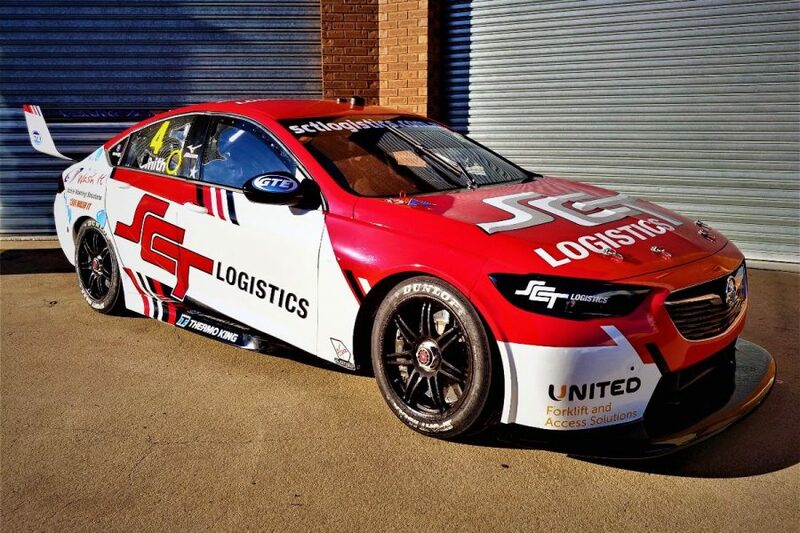 Smith's red-and-white SCT Logistics livery is a fresh design from what he has used in Super2 in recent seasons. The 19-year-old will drive BJR 006, last raced as a VF Commodore by Nick Percat in 2017 but rebodied to a ZB. 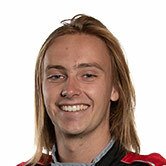 He tested the car at Winton last week, with regular Super2 engineer Paul Forgie and Percat on hand. "I was surprised at the difference between the ZB and VF Commodores," Smith said. "The SCT Logistics ZB Supercar has a few differences to my Super2 car but as the test day went on, I was getting more comfortable with everything and I learned a lot. "I felt like the car had a lot of grip and we made all the right gains that we wanted to on the day. "The overall feeling was just great, and I really enjoyed driving the car. "Nick helped me throughout the day with getting the SCT Logistics Supercar in the right direction. "It was really great to have Nick there, plus Paul Forgie and Andrew Jones continue to help me every step of the way. "I’m as prepared as I can be for the weekend ahead." Smith is 10th in the 2019 Super2 points after the Adelaide season opener, with Round 2 to be held at the PIRTEK Perth SuperNight in May. His career-best Super2 grid position and race result, fourth and third, both came at Symmons Plains last April. "For me it’s about getting experience and learning as much as I can across the weekend," he said. "There will be a lot to take in, it’s a big deal to join these guys that I’ve been watching race for years." BJR full-timers Tim Slade, Nick Percat and Macauley Jones are fifth, eighth and 24th in the standings.